Labour Agreements are the mutual agreement between the employer and the Department/ Australian Government. There are several types of agreements available for the employers to employ overseas workers on a temporary basis. During the proposal of the agreement, there should be a details of how many applicants and the different occupations the employer are looking to nominate. Once this cap has been reached, the employer cannot nominate any more employees under the labour agreement. Labour agreements enable approved businesses to sponsor skilled overseas workers when there is a demonstrated need that cannot be met in the Australian labour market, and regular temporary or permanent visa programs are not available. There are currently five different types of Labour Agreement. The company Specific labour agreement is developed with an employer. It will be developed only if there is a genuine skills shortage of the occupations and these are not listed on the industry labour agreement or relevant project or designated area migration agreement. GTS agreements is a new Labour Agreement started on July 1st. It is for the employer to fill a small number of highly skilled roles which cannot be filled through existing skills entry programs. GTs visa processing is fast and has a flexible concession. It can be done for either an established business or for start-up stream business. The industry agreements are prepared based on the submissions from industry for an ongoing labour shortage within that industry. Currently, there are eight industry agreements in place, and no further concessions will be considered other than the agreed written concession on the industry agreement. DAMA provides flexibility for states, territories or regions to respond to their unique economic and labour market conditions through the agreement-based network. Currently, there is only one overarching DAMA in place to cover the Northern Territory. Project agreements are to allow the genuine skills or labour shortage experienced by the development projects. They are designed to complement the existing Australian Government initiative to address skill and shortages by ensuring that do not create constraints on significant projects or jeopardise Australian jobs. 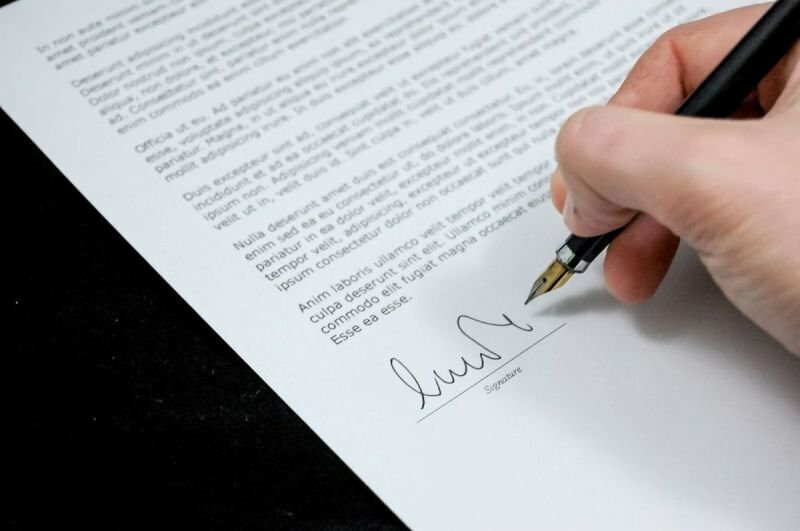 We can lodge the labour agreement request through our ImmiAccount.